Please note that all rings sold on our site are available in Metric sizes 52, 54, 56 or 58. Additionally, some Silver rings are available in sizes 50 and 60. 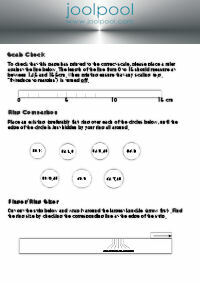 To measure your ring size, if you have a printer please print our free ring sizer. Alternatively, wrap a single length of string or thread around the finger, allowing enough slack to get the ring on and off (over the knuckle). Measure the finger circumference in mm from the length of string used. Round up to the nearest metric ring size required. Here is an approximate conversion chart for Metric - UK/US/Swiss ring sizes.